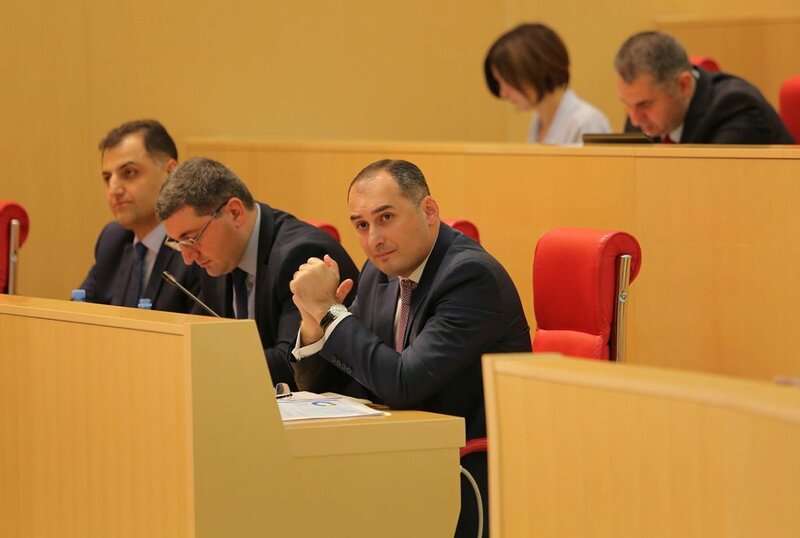 The Competition Commission working on selection of members of Board of Trustees of the Georgian Public Broadcaster (GPB) has listened to 35 candidates and selected 27. The Competition Commission (GPB) presents the names of selected candidates to the parliament. GPB’s Board of Trustees will be staffed by 9 members. The Parliament will elect 2 members presented by Public Defender, 3 at presentation of majority, 3 – at presentation of more than ¼ of lawmakers, 1 member will be elected at presentation of Adjara Justice Council.